Harley-Davidson 100Th Anniversary Screamin Eagle 103 Road King: 103 Cubic Inch(1688 cc) Twin Cam V-Twin, 5-Speed Manual Transmission, RWD: This Scramin Eagle Road King is one of approximately 3,600 produced though unfortunately Harley doesn't have an official total. 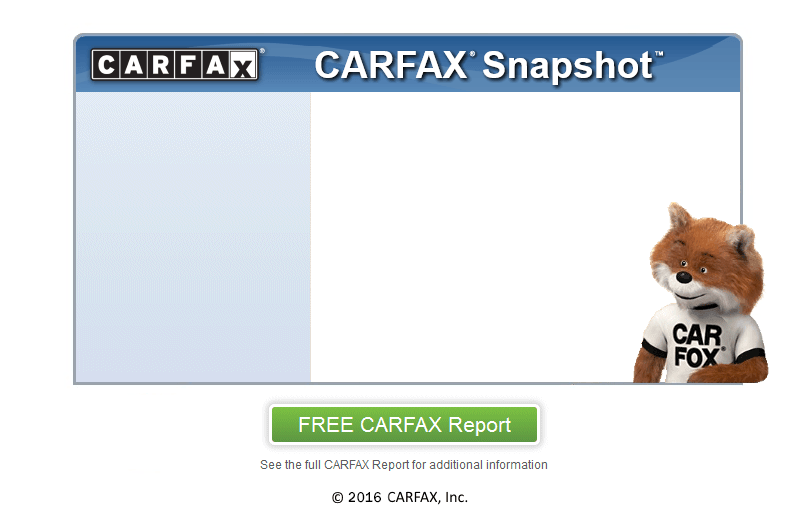 It has an accident free history according to the Carfax report. It has just 29,157 miles and is in excellent condition. This is not your everyday run of the mill Road King and as the Screamin Eagle name suggest it screams. The 103 cubic inch V-Twin stock makes between 85 and 93 Horsepower depending upon who's doing the dynoing apparently and a stout 100 lb ft. of Torque at just 3,500 rpm. The Rinehart true dual exhaust likely adds a bit to those figures and being Rinehart's the bike would have had to be dyno tuned to the exhaust after installation. The color is Centennial Gold with black and burgundy factory graphics. The frame is painted in the same Centennial Gold to match. The Twin Cam 103 engine is a special silver with chrome accents and Screamin Eagle 103 embossed on the cylinder heads so that there's no mistaking what it is. This bike came with a ton of extras many of which you don't see. It has an uprated high torque 1.4 KW starter to get this big stroker motor going, high performance hydraulic clutch to help you skillfully put all that power down, a carbon fiber reinforced Gates poly chain drive belt, custom thermostatically controlled oil cooler(factory installed), bright polished spun aluminum solid disc wheels, chrome floating brake rotors with dual discs up front and a single in the rear all measuring a stout 11.5 inches providing plenty of stopping power, quick release detachable windshield, smoked amber turn signals, chrome fat diameter handlebars with internal wiring, clear coated braided stainless steel brake and control lines, silver faced speedometer and matching mini tachometer with 100th Anniversary badge on the tach mount, custom leather seat with chrome inserts, chrome heel toe shifter and long reach brake lever, chrome crash bars, chrome HD rider and passenger foot boards, locking hard bags painted to match, adjustable air suspension to get just the ride you like, and believe it or not Electronic Cruise Control!! Of course every nut, bolt, control arm, etc. is chrome chrome and more chrome. It has a factory H-D Alarm System with Siren to help keep all that lovely chrome safe. It's got nearly brand new Dunlop tire that have very few miles on them. At 745 pounds it's a heavy enough machine to give a nice smooth highway ride yet light enough to remain tossable in the corners which makes for a great all around bike whether you're crossing continents or carving canyons you'll certainly enjoy this ride. Being just 745 pounds with near and possibly just a tick over 100 (thanks to the Rinehart's) horsepower and over 100 pound feet of torque from a low 3,500 rpm this bikes power to weigh ratio makes it an absolute rocket. The torque is the real story here it makes this an incredibly responsive bike that doesn't need a lot of throttle to get going. All of the fluids have been freshly changed and this bike needs nothing. The only thing missing is the factory back rest however I think the $1,000 exhaust system makes up for its absence. My father bought this bike a couple of months ago with the intention of keeping it for himself however knee issues are forcing it's sale. It's one heck of a bike that anybody'd be happy to have in their garage.